Since your bio makes the first impression on your followers, you need to have a well-crafted and attractive bio in place. Be sure to include a link to drive traffic to your website. You can also consider adding a “like-2-buy” link in the bio to direct followers to a specific landing page you want them to access. Business branding today relies heavily on social personalities and celebrities who understand influencer marketing and who stay ahead of the game to ensure maximum brand presence. If you have the budget to hire an influencer to help market your brand, get one. You’ll likely see results within a short time. To find the right influencers, scrutinize their profiles to see if they are relevant in your industry, engaging, reliable, authentic and committed to the cause. The right influencers will help bring new followers—which is necessary when building your brand’s presence on Instagram. Slowly but surely, hard-selling tactics are losing out to top quality and balanced content. 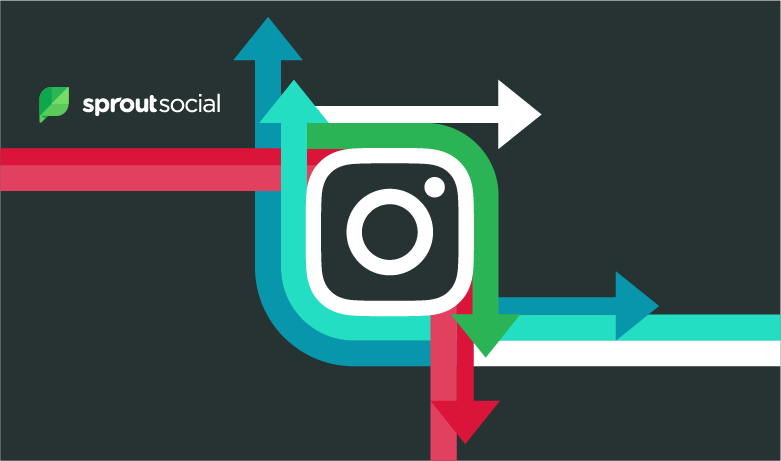 With the right mix of product information, client offers, and customer-focused posts, you will be able to easily create a connection with your target audience on Instagram. Adidas is a good example of a company that has used Instagram marketing to their advantage helping them boost their brand presence to millions of customers across the world. The company focused on generating awareness of their brand and their products by creating great visual content on Instagram thus drawing the attention of users across the world. The content generates huge engagement with their customers which is a reflection of their influence and brand presence. Hashtags portray a unique perspective of your brand on Instagram. This strategy is crucial if you intend your Instagram posts to get more interactions, shares and brand followers. Let’s take an example of a product like sugar cookies. If you use a hashtag and post #sugarcookies, all users searching for sugar cookies will see your picture alongside others with a similar hashtag. What is needed is to find out the trending keywords on Instgram and use them in the hashtags on your posts. To ensure your hashtags are relevant to the images you are posting, use tools like Websta and Tags for Likes. You should also remember to tag your location—especially if you have a brick-and-mortar store. This will help Instagram users see photos that other users have posted about your business. 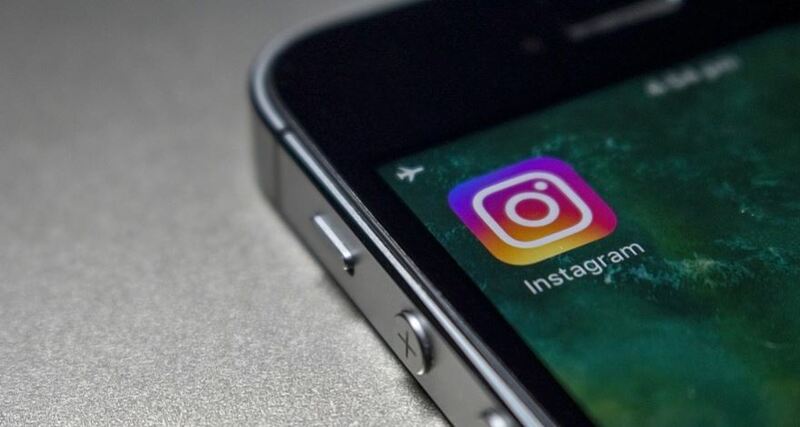 There are many tools available like Crowdfire, Iconosquare, and SimplyMeasured to effectively analyze and understand your level of engagement with your target audience on Instagram. This kind of analysis is important so that you can determine the time of the day when engagements are highest and schedule posts and content on your Instagram account at the opportune time. Tracking tools can also help you find the right keywords that are amassing the most engagement in your industry. This way, you will also be able to post relevant content using the right keywords that are associated with a majority of brands in the same industry as you. Instagram was introduced mainly for millennials and still attracts a good number of the young folks. In order to connect with this demographic, you need to create Instagram stories and content that resonates with them. Shared content must be backed up with high-quality photos and videos. Remember, millennial Instagram users are increasing every single day so ignore this segment at your peril!